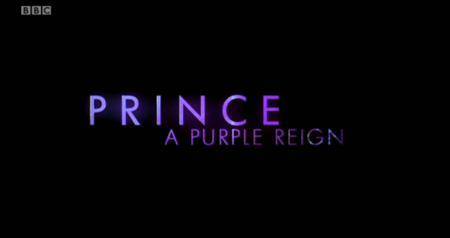 Prince: A Purple Reign is a BBC Four documentary released in 2011, as part of the network's Black Music Legends Of The 1980's series. It features music and interviews with people associated with Prince, along with clips of interviews when Prince did grant interviews. 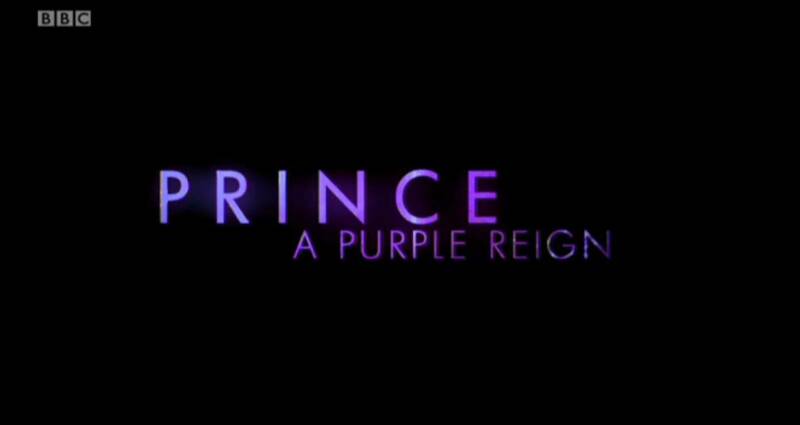 Description : Documentary showing how Prince revolutionised the perception of black music in the 1980s. Comment : Documentary showing how Prince revolutionised the perception of black music in the 1980s.